The automotive and technology landscapes are rapidly transforming the way your customers buy vehicles and F&I products. GSFSGroup® invests heavily to keep you at the forefront of business intelligence, training and technology to optimize your growth. GSFSGroup® specializes in a unique approach to dealer solutions. With over 36 years of successful experience in all aspects of dealership operations, our mission is to become an indispensable partner in identifying your business needs and transforming your organization. GSFSGroup® has over three decades of comprehensive expertise in all aspects of automotive operations coupled with a future-focused mission to help our partners optimize their businesses today, for a more innovative tomorrow. No one knows your business, or your customers, better than you. As a full-service provider of unique insights and innovative solutions, stemming from our work with hundreds of successful automotive operators, GSFSGroup® will work closely with your team to determine how you can improve efficiency and effectiveness. At GSFSGroup, we offer a wide variety of solutions to help transform your business. With over 36 years of successful experience in the industry, you can be assured that everything we offer has been designed and tested to build sustainable success. 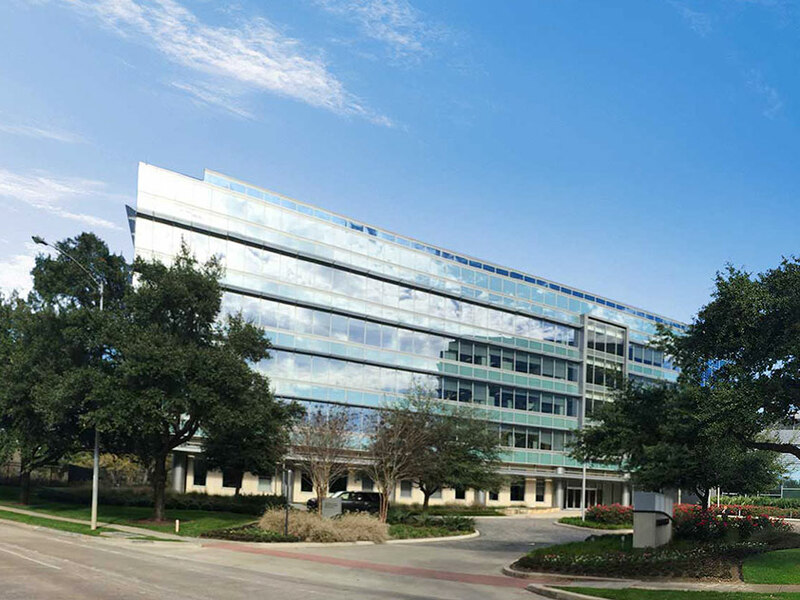 Founded in Houston, Texas in 1982, GSFSGroup has a well-established reputation for longevity, success and convenience in the automotive industry. Please contact us to find out how our expertise and suite of solutions can best help you.